Did you know your blood type can reveal many things about your health? ORLANDO, Fla. —In case you are not aware of how many blood types exist, there are four types: A, B, AB, and O. Your blood type is determined by a very small particle of protein, called antigen, on the surface of a red blood cell. Depending on what kind of antigen is present in your blood cell, is the type of blood in your body. 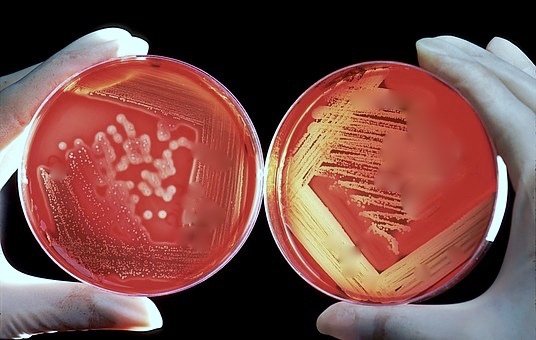 If you have the A antigen, you have blood type A; the B antigen gives you blood type B. If you have both A and B, you have blood type AB. However, if you don’t have any antigens, then your blood type is O. Interesting, isn’t it? The Rh factor is another kind of antigen. If you happen to have it on your red blood cells, you have a positive blood type. If you don’t have it, you have a negative blood type. For example, if you have the A antigen and the Rh factor, your blood type is A positive. If you have the B antigen but no Rh factor, your blood type is B negative. Knowing what is your blood type is not only easy through a very simple blood test, but it can be very helpful in the event that you ever need a blood transfusion, or consider to donate blood, especially if the situation is life-threatening or the matching blood type is in short supply. People with this blood type O have a lower risk of heart disease. Type O is the most common type in the US, as 43% of our population have it. Now, if you have AB blood, which is the rarest type with less than 10% of people in America have it, know that you are at a higher risk of a heart disease compared to people with other blood types. Memory problems are mostly associated with blood type AB, and the population with this blood type are more likely to have issues that may lead to dementia than the rest. People with type O have the lowest risk of developing the condition. Type O-negative blood is called the universal donor type because it is compatible with any blood type. Ideally, you should get your own blood type if you need a transfusion. But in an emergency, O negative can be used by anyone with any blood type. That’s because it doesn’t have any of the antigens — A, B, or Rh — that can lead your immune system to attack it. Only 7% of people in the U.S. are known to have O-negative blood. 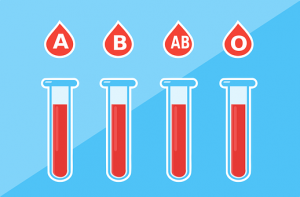 Type AB-positive blood is called the universal recipient type because a person who has it can receive blood of any type because their blood has all the antigens — A, B, and Rh. If you have this type, your body will recognize any other blood type as its own. Did you learn anything today? Stay tuned with us for more interesting topics to help you keep up with great “things to do” to maintain your physical wellness.